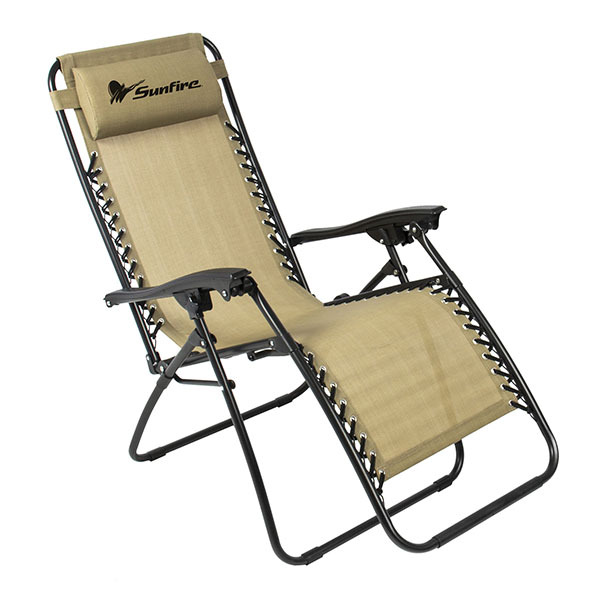 Lounge around in comfort with this Outdoor Folding Chair! 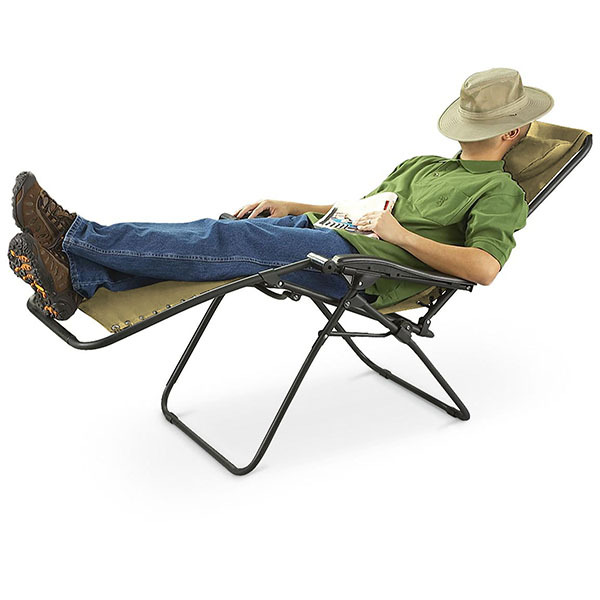 This Oversize Zero Gravity chair is the ultimate recliner for camping, backyard parties, sporting events, and much more. 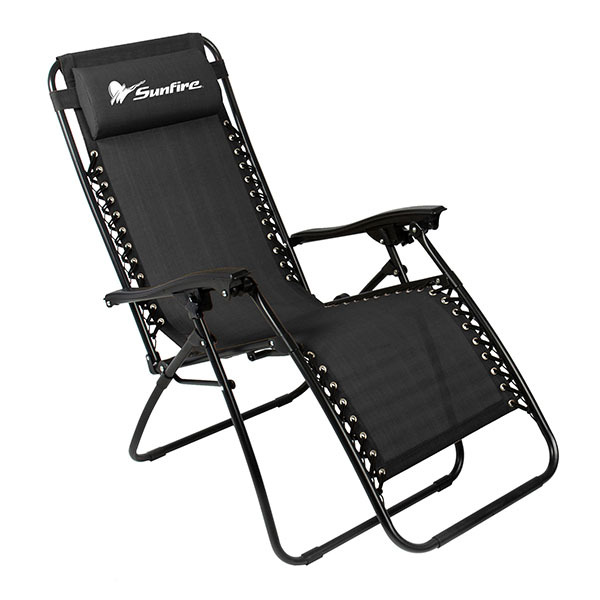 This recliner can support up to 300lbs. and folds down to just 6.3in. for easy storage when not in use. 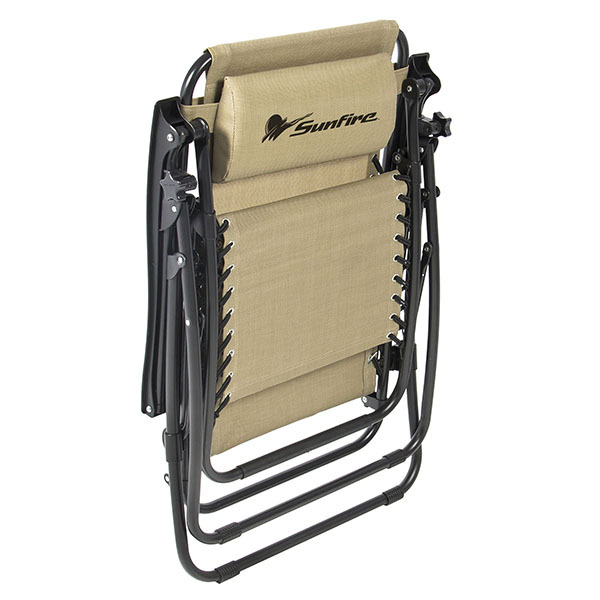 Made with durable and breathable fabric suspended by double bungee cord system, this chair features an adjustable headrest/lumbar support, dual fingertip locking system, and can be adjusted from a full reclining chair to an upright chair. 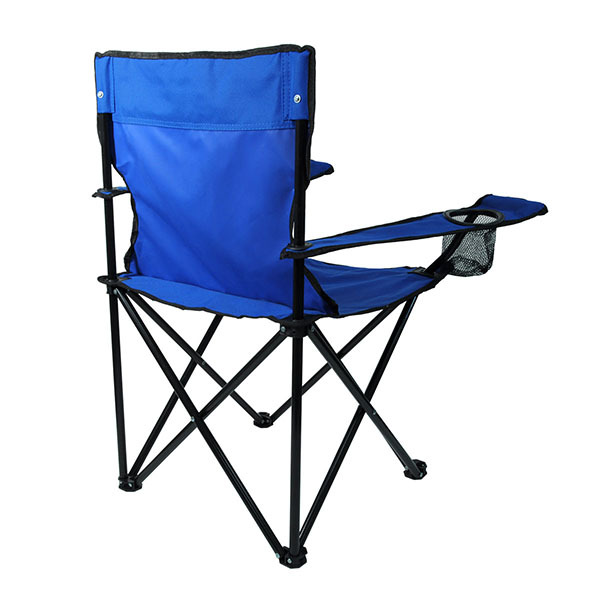 Add an imprint of your logo or company name for a stylish and comfortable advertisement! Steel tube diameter is 22mm. Blank $60.75 $56.75 $52.75 $49.75 No Imprint N.A. 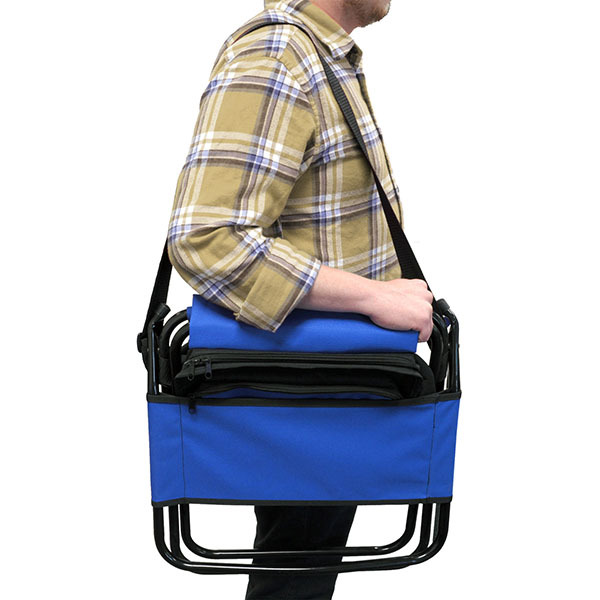 Item Size 65" x 26" x 43 1/2"
Case Dimensions 10" x 37.5" x 26.75"
Blank N.A. No Imprint N.A. ThermaPrint™ 8" x 3" 4 color process, 1 location N.A.